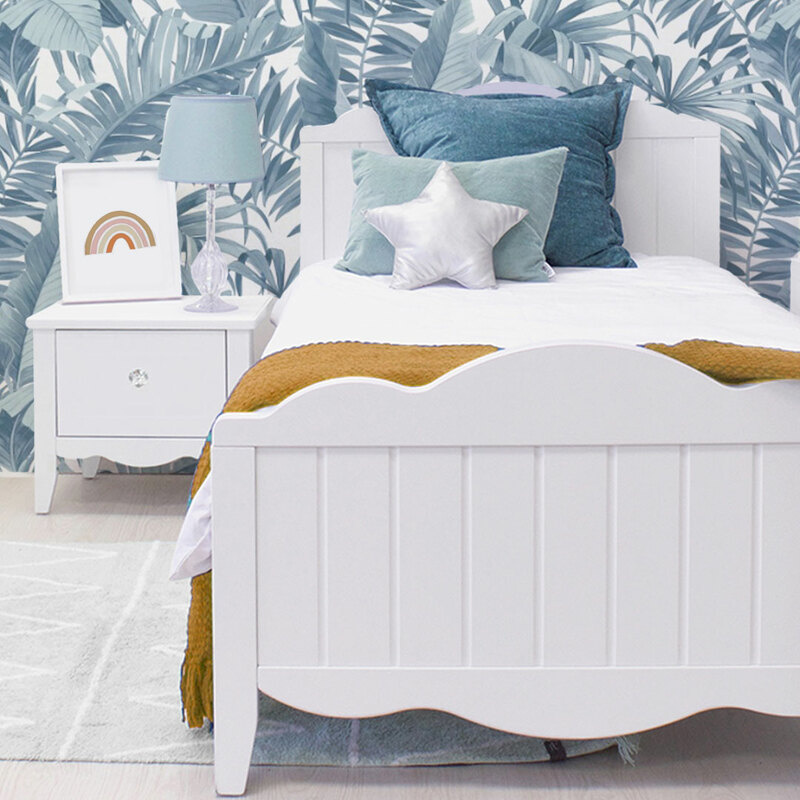 The beautiful Ruby Nightstand is from our exclusive girl’s range that will steal your little lady’s heart. 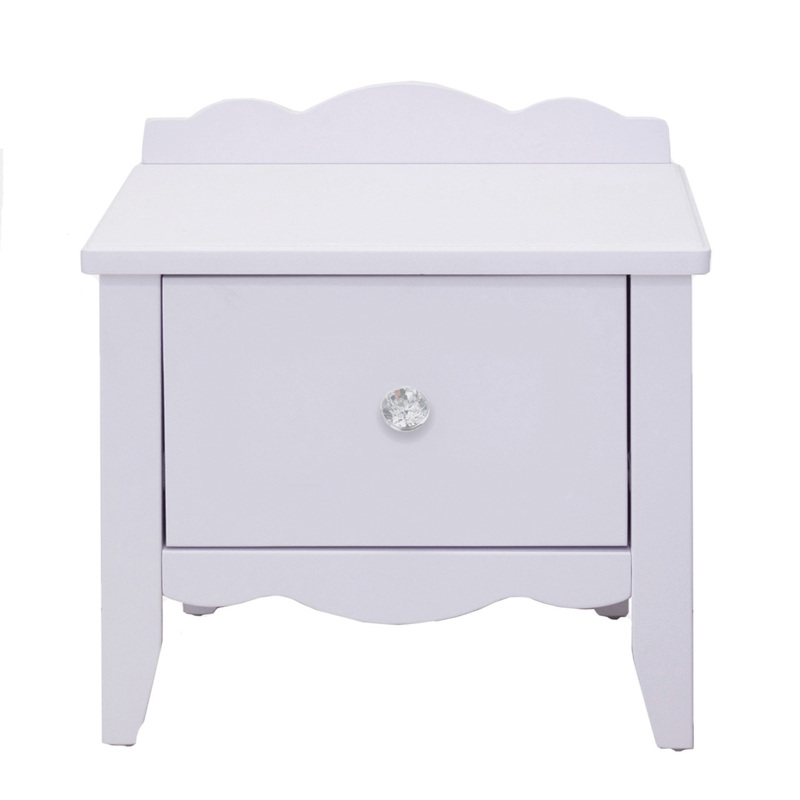 The Ruby Nightstand features feminine curves and timeless grooves. The sturdy frame offers additional stability and the large single drawer has more than enough storage space. The Ruby Nightstand has a matching bed (single or 3/4) and desk to complete the ensemble.